Our Uganda trip was epic. In fact, it was one of the best trips we had ever embarked on, especially on the East African soil. We hired a 4x4 car, which turned out to be a very important decision for our travel program as well as the itinerary to be successful. The 4x4 vehicle is highly recommended for folks who really want to drive safely on the Ugandan soil or anywhere in the East African region. We spent four weeks, and covered more than 5000 km on the East Africa road’s and moved through Uganda, Kenya, Rwanda, and Tanzania. Our journey was successful. We will be sharing our experiences, including what we learned in the countries we stated above to help prepare you better for your next trip. 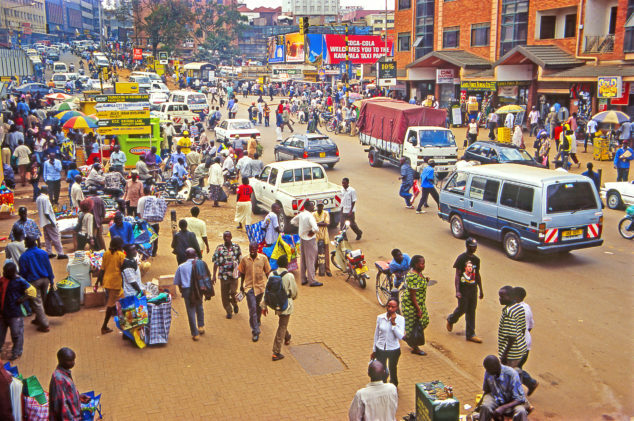 Check out tips for driving anywhere in the East Africa region. 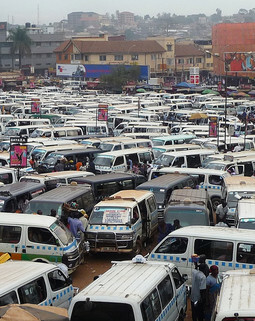 Choose the biggest vehicle if your plan is to rent a car in countries like Uganda. 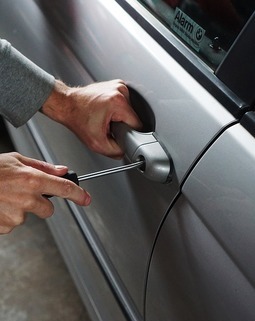 Ensure it is something you can afford for the duration of your trip. East African countries are very vast. There are many things to do and places to explore. And spending extra for more comfort is something worth doing. We were only four people, adults that entered the Land Cruiser Prado. We were very comfortable even though we embarked on a long trip all day. The boot size was perfect for our luggage. The tinted glasses also made our luggage invisible. Think of hiring 4-wheel drive vehicle if you plan on visiting the interesting places in East Africa or Uganda in particular. A 4-wheel drive is ideal because of conditions the roads most times. The roads are a little bit bad and could get worse during the raining season. For example, the Bwindi National Park located in the South Western part of Uganda. This forest can be difficult to penetrate sometimes. 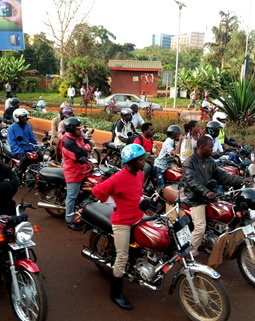 Vehicles are driven on the left-hand side in countries like Uganda, Tanzania, and Kenya. Burundi and Rwanda permit driving on the right-hand side. And all the vehicles in the country are configured to the driving position. Many of the drivers we encountered in Uganda where very careful when overtaking other vehicles or changing lanes.